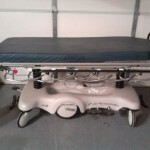 Whether it’s purchasing a new car or buying medical equipment, you probably get that nagging question in the back of your head, did I pay too much for that? 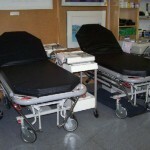 That’s an easy and very common question to ask, but the answer can sometimes be elusive. 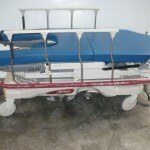 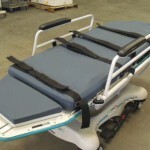 So how much would you pay for an easy and accurate way to determine the lowest price on Stretchers and Furniture Beds medical equipment so that you can sleep easy knowing that you got the best possible deal? 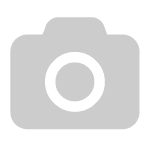 We provide that information free of charge so that you can make the smartest buying decision to save time and money for your business. 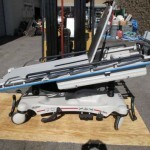 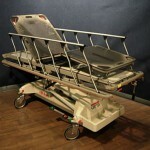 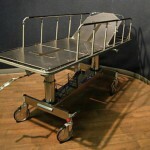 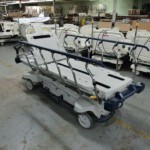 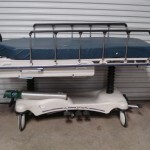 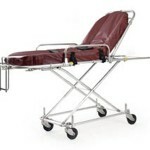 If you had a few extra hours, you could scour the internet and try to compile a list of the best prices on Stretchers and Furniture Beds medical devices and then sort them by model, manufacturer, condition and location. 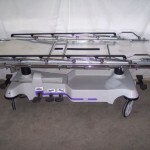 Or in a matter of just a couple minutes, you could do that all on our website and easily find the price range for any model that you are interested in. 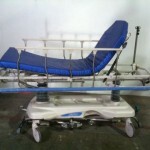 We have already done the research for you, and the average cost of Stretchers and Furniture Beds medical devices is currently $ 1,447. 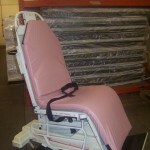 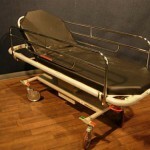 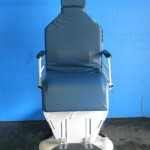 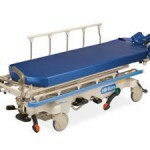 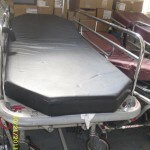 The best way to find the best deal and the lowest price on Stretchers and Furniture Beds medical equipment is to have access to the most current pricing information, and that’s exactly what we provide. 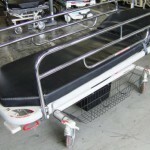 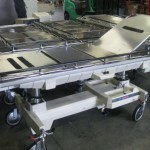 We are constantly updating prices and seeking out new sources of information so that you can be confident that you are seeing the most accurate Stretchers and Furniture Beds medical equipment pricing information available.